Many employment drug screening options are available to you at your disposal. We offer 5-panel and 10-panel oral or urine drug tests. Our company can provide patient testing centers almost anywhere in the country - please check with us for details and locations. Do you need us to come to you? 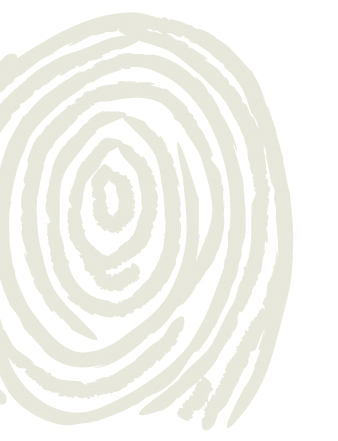 FastFingerprints can bring our mobile Background Screening Service to a site of your choice and provide all of our services in one efficient, cost-effective package that includes background checks, employment drug screening and electronic fingerprinting. Call us today to schedule us to come to your location! We accept walk-ins for drug screening at our Columbus Corporate Office located at 1486 Bethel Road during restricted hours Monday - Friday 9:30am - 4pm. Please note: Children are not allowed with you during urine drug testing. Our office staff cannot provide child care during your drug test. Your child must be observed and handled by a sitter or other parent at all times. No child can be left in our office unattended. Please plan accordingly. NEW: Purchase a 10-Panel Mouth Swab Oral Drug Test online. Call 877.932.2435 to place an order.